Communications are of the moment. i.e. how many times have you said the “wrong thing” or thought of the right thing to say later, or just simply didn’t get the message across. But you can plan for them to be effective. Planning leads to effectiveness and accuracy and more importantly your consistency which builds your credibility. You can also use the Effective Communications Template as a tool to help guide and prepare your thoughts on important communications. You won’t need to use this every time, but once you’ve practiced it a few times, it will become second nature. 1. The first thing to note is that everyone is different so you need to know who your audience is. Who are they in relationship to you (manager, peer); what do they know already about what you’re communicating? Do you need to give background information or just get straight to the point? 2. 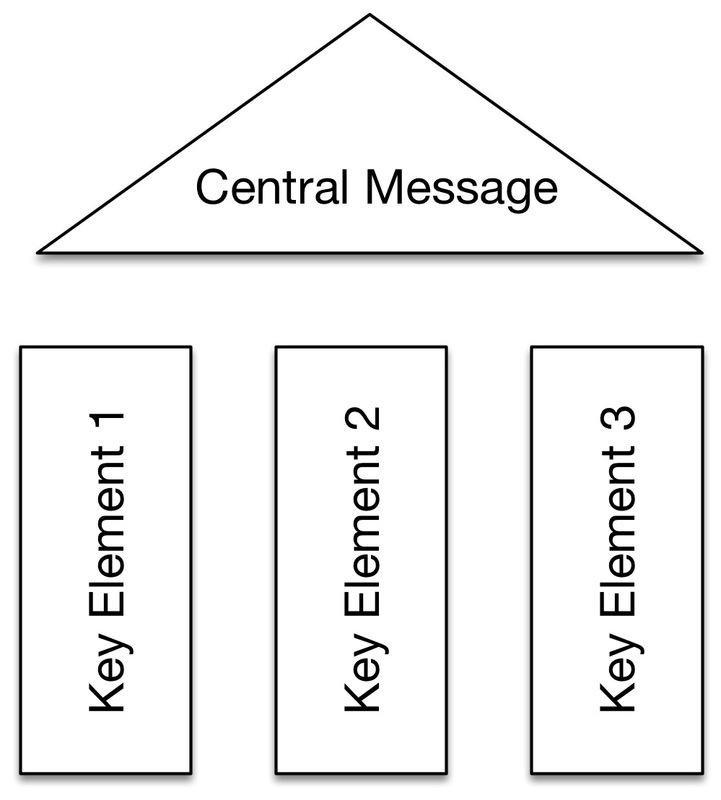 Use the communications temple model to define your central message and 3 key elements to explain it. You need to be really clear here, what is the actual thing you want them to know/do/change. 3. Whatever form of communication you are going to use, face to face, email or presentation, ensure the medium matches your preparation. If using email, make sure the subject of the email also informs and is clear. 4. Whatever medium you use to communicate, just ensure you check it in advance. Email or Presentation is easy to review as its written down. If you are going to have a face to face discussion, practice first using the template as a reminder of the key points. 5. When your preparation is complete, remember that everyone is different and even if you have adapted your message to them, they might need more information on something related to the topic which you have not thought of. The fact that they ask for something more might actually be a good sign that they want to discuss your topic more. Better than them ignoring it right? So, give it a go. Use the Effective Communications Template, follow the communications temple model and practice. You’ll soon become consistent with your communications and start to get noticed as an effective communicator and valuable team member.